Wishing you a very Happy Easter! 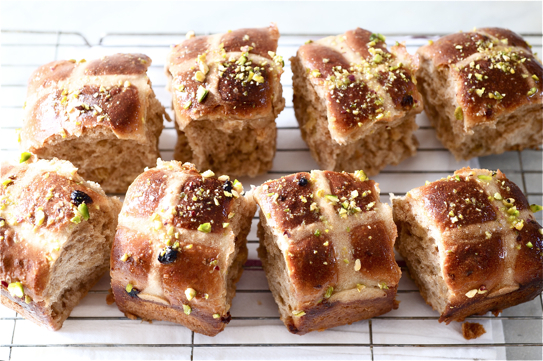 I can't wait to get into the chocolate and hot cross buns! Check out this scrumptious recipe from The British Larder :) x.